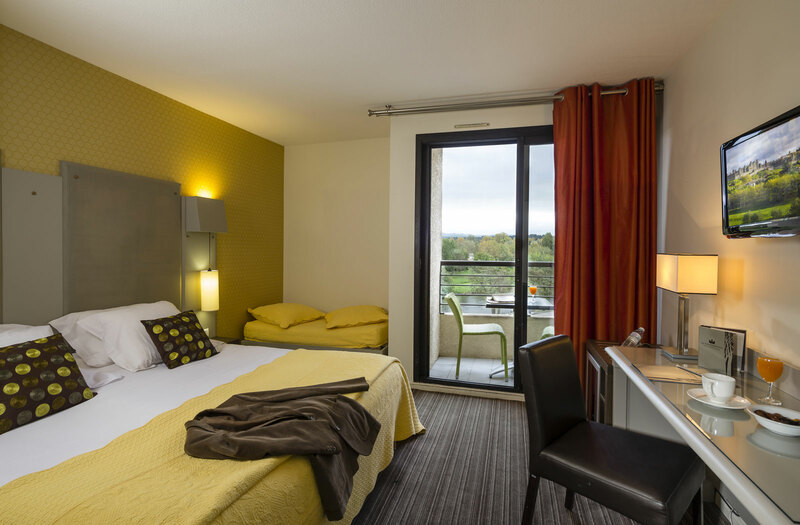 We have rooms reserved at the hotels featured below in Carcassonne. These rooms will be distributed on a first-come, first-served basis, and you will be asked to provide first, second and third choices. Our registration director, Andrea Lomanto, will confirm your reservation. Please note that accommodations for the post-conference journeys will be added to the itinerary for each trip. We will be providing basic, midrange and upgraded accommodation choices during our stay in Carcassonne: the Hotel Bristol, the Hotel du Soleil le Terminus, and the Hotel Trois Couronnes (which is our upgraded option). Each of our hotels, as well as our conference site, is located in La Ville Basse, between the Aude River and the Canal du Midi, and just west of the medieval walled La Cité. 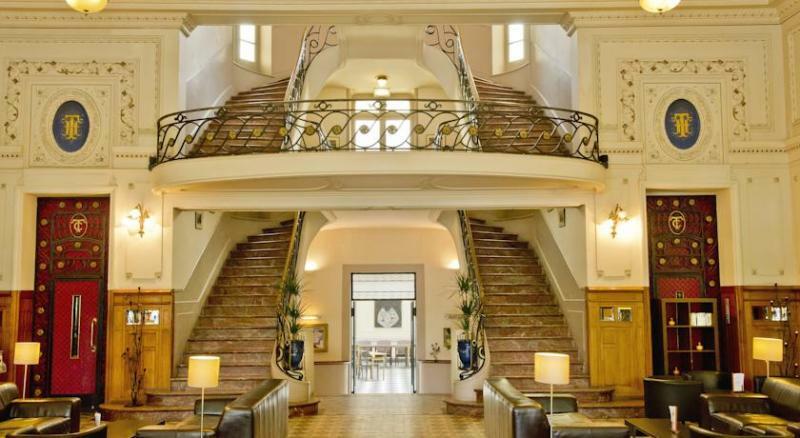 The Bristol is a small, 2-star hotel in a 19th century building with a lovely view of the Canal du Midi. It is an economical option within walking distance of Carcassonne’s railway station, and a 20 minute walk to the medieval city. The Bristol’s rooms are quiet and comfortable, and most, but not all, have air-conditioning. The grand Beaux Arts building that houses the 3-star Hôtel du Soleil le Terminus was constructed in 1913, and still preserves the loveliness and character of that era in its façade and in the majestic staircases in its lobby. 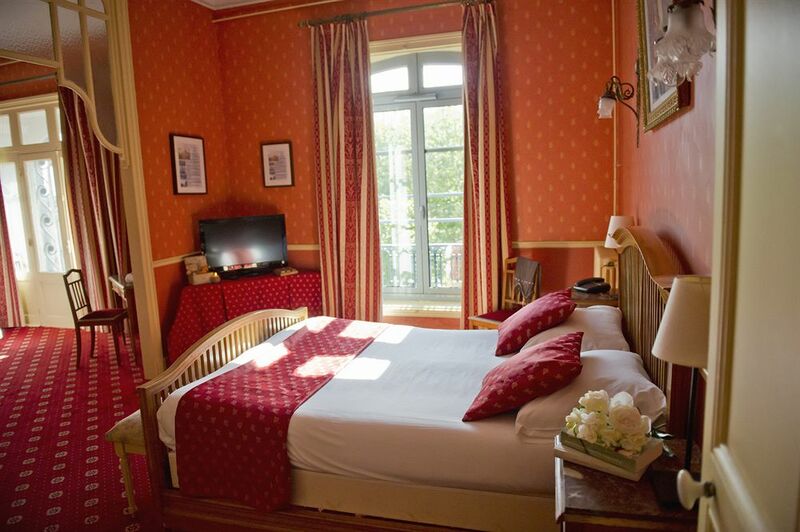 The hotel’s finely appointed, spacious rooms are decorated in both Belle Époque and contemporary styles. 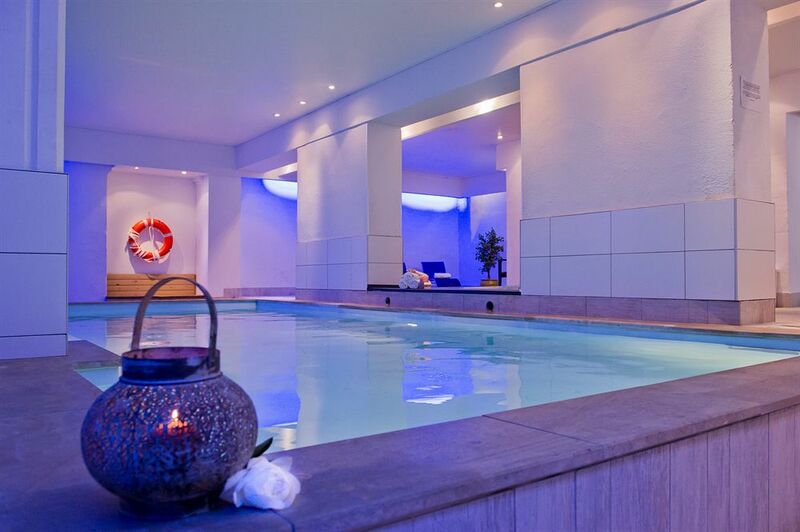 An on-site Wellness Center features a heated, indoor swimming pool. 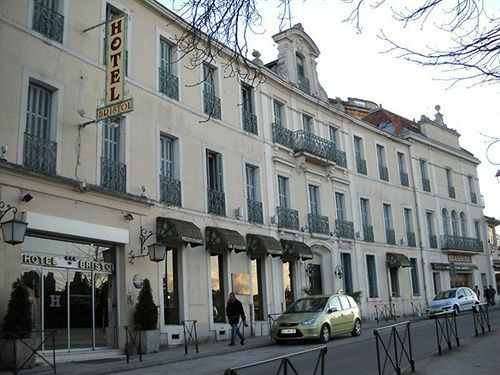 The hotel stands close to the railway station and the banks of the Canal du Midi, in the heart of la Bastide St. Louis (the original medieval quarter of the Ville Basse). It is a 20 minute walk to Carcassonne’s walled city. 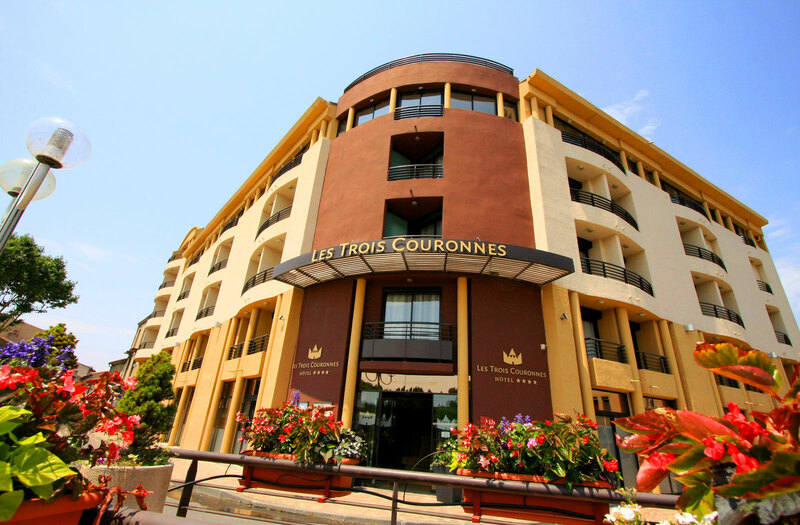 The Hôtel Trois Couronnes is an elegant, contemporary, 4-star hotel, the closest of our three options to the walled city of Carcassonne. 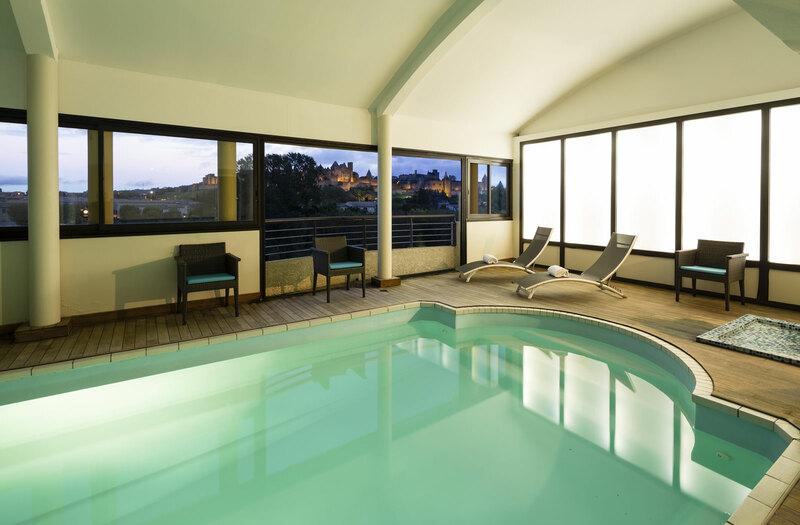 Situated right at the Pont Vieux, near the banks of the Aude River, the Trois Couronne offers quiet and bright rooms, and a heated indoor pool with marvelous views of La Cité’s ramparts and towers. Its panoramic restaurant is the perfect place to enjoy breakfast while overlooking the Pyrenees in the distance, and the warm and friendly atmosphere of its bar is a wonderful spot to end the day with a drink, and gaze upon the lights of the castle. 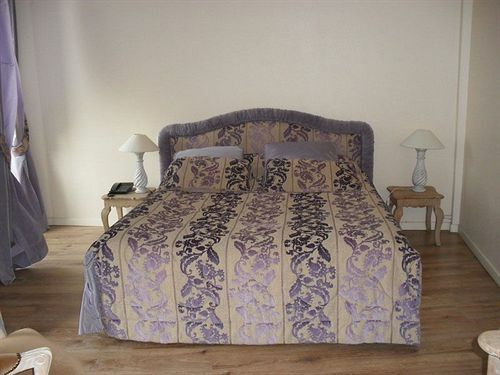 The Trois Couronnes is a 10 minute walk to the medieval city, and a 15 minute walk from Carcassonne’s railway station.